It’s an excellent way to bookmark the end of February! 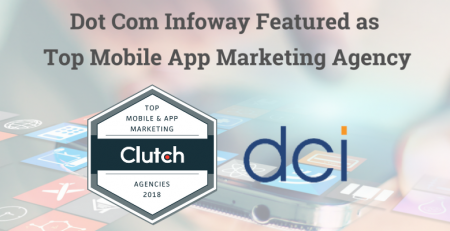 Dot Com Infoway has once again made it into MobyAffiliates’ Top Mobile App Marketing Services for 2016! MobyAffiliates is a B2B platform that connects mobile app developers and agencies with potential mobile ad networks and app marketing agencies. The service provides a means for app developers and companies to access the right agency that can help them promote and market their app. With the Apple and Google app stores currently holding over a million apps each, it is a daunting challenge for app developers and publishers to get their app to their niche audience and find the right channels to promote their app. 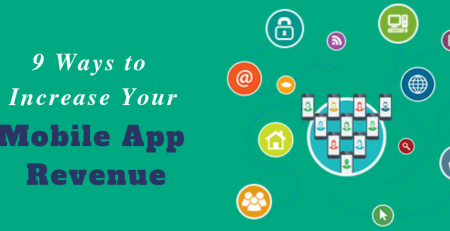 Therefore, app marketing agencies have to come up with an effective combination of marketing strategies that can help build the right audience and grow the app’s user base. 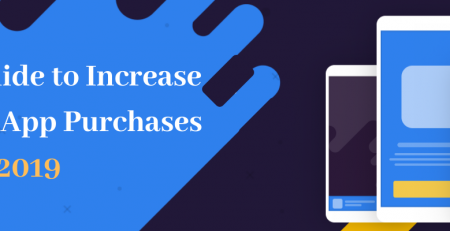 In addition, research has suggested that the rise in mobile app usage has been majorly influenced by an app’s existing user-base. 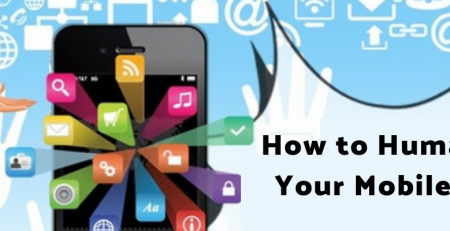 Therefore, user re-engagement is a key component of an effective app strategy. Our mobile app marketing team always strives to keep abreast of the key trends in the market, and provides customized mobile marketing solutions for iOS and Android apps that conform to the ever-changing landscape of the mobile app industry. We are, therefore, thrilled to be listed among MobyAffiliates’ Top Marketing Services, and to see our efforts acknowledged on a global platform. You can learn more about our app marketing services here.